Heart shape indoor Floor Sticker, ideal floor decoration for Valentines Day. Available in design shown or as your own customised graphic. Add your own text or logo for FREE. Graphics are ideal for in store Valentine Promotions. 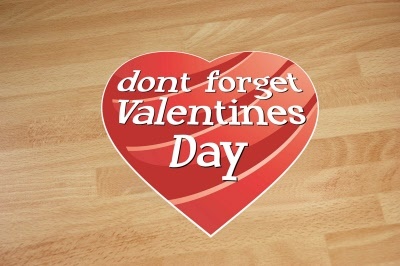 Heat Shape Floor Sticker, ideal floor decoration for Valentines Day. Available in design shown or as your own customised graphic. Double Heart Shape indoor/ outdoor Floor Sticker. Ideal floor decoration for Valentines Day. Add your own text or logo for FREE. Artwork requested via email once the order has been placed.